Hirosaki Castle in Aomori hosts their annual famous festival between April 23rd and May 5th. (A hop and a jump across the Tsugaru Strait and you’re in Hokkaido.) Celebrating a centennial of cherry blossom festivals in 2017, the Hirosaki Festival will run until May 7th this year. This is sakura (cherry blossom in Japanese) enchantment at its best. You and the kidlets can row in the castle moat. 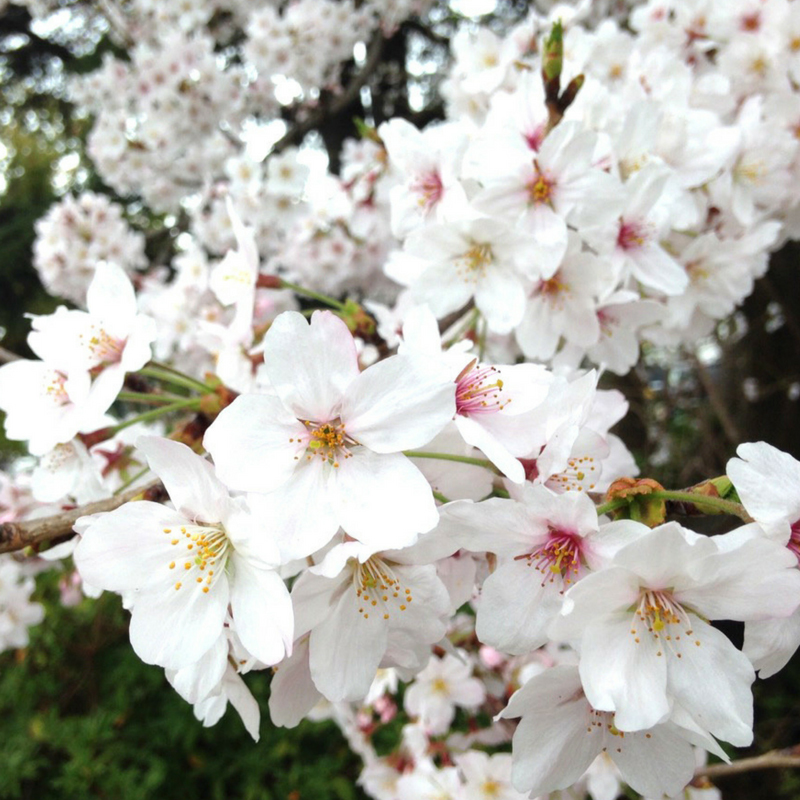 In the evening, you can cuddle with your spouse as the cherry blossoms are illuminated. (Lights illumine the sakura during Tokyo’s Bokutei Festival, too.) The pale pinks and white petals blanketing Hirosaki Park are impressive, too. 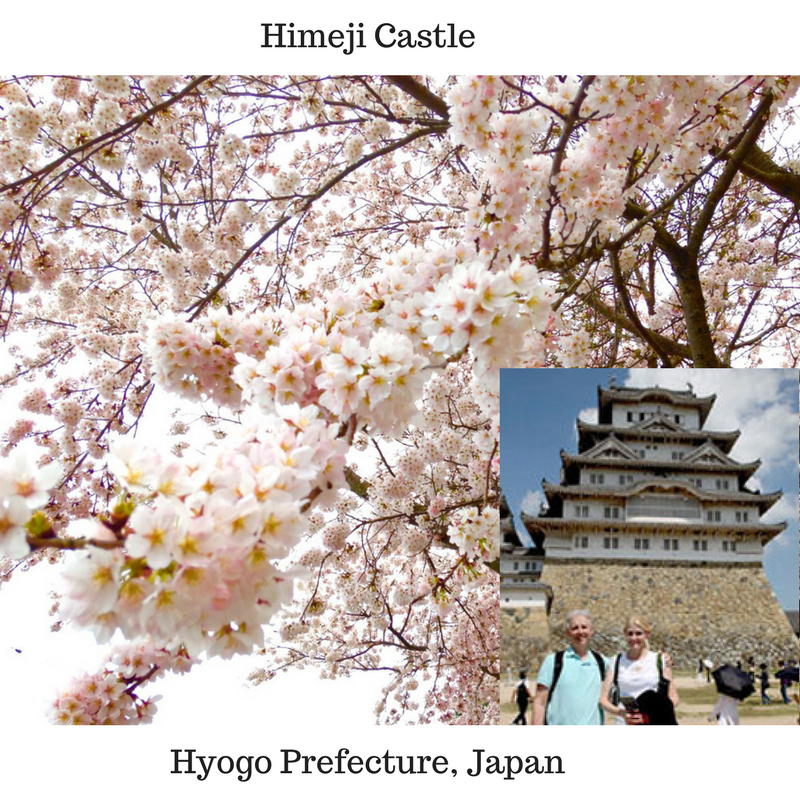 Others will hike up Mount Yoshino whose 30,000 cherry blossoms are spectacular. This is for you if you are in good health. AND love crowds! Snack shops abound so you can skip long restaurant lines. Reserved seating on trains, however, is limited. Double pleasure is also enjoyed at Mt. Fuji viewing hotspots like Hakone. Actually, if you go to Hakone during cherry blossom season, it’s triple pleasure. You’ll get to view the gorgeous sakura, soak in Hakone’s famous hot spring baths AND gasp at the majesty of Mt. Fuji! 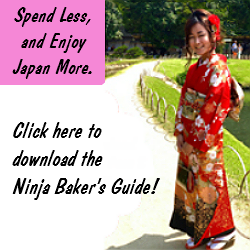 If you want to join the cherry blossom party in Japan, here’s a link to ascertain when and where you should travel. 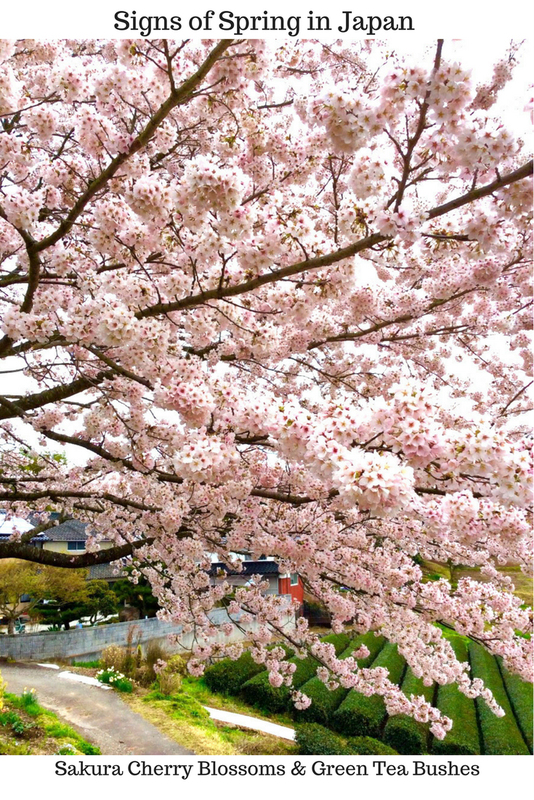 Despite the myriad of cherry blossom parties and festivals throughout Japan, sakura are sacred. It’s the harbinger of spring, of hope. 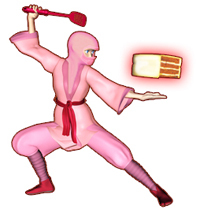 No wonder more Japanese songs have the word “sakura” (cherry blossom.) “Love” only comes in second. Wishing you a spring bursting with hope and happiness.